In 1976, Unichem embarked on a project to set up its first API manufacturing facility for Metronidazole. 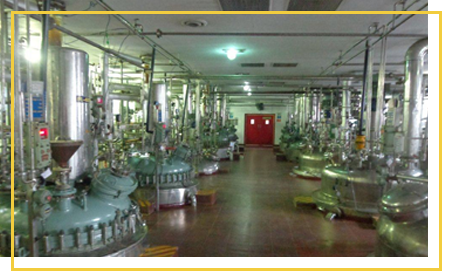 The Roha Plant is Unichem’s flagship API plant. It is situated 150 km from Mumbai in Chemical Zone. 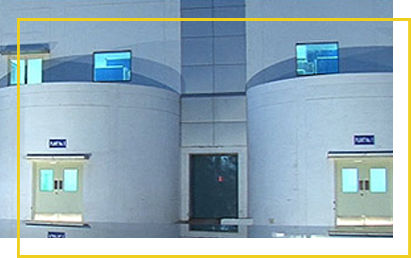 Over the last four decades, the plant has expanded to eight multipurpose production blocks. This unit has the capacity to execute a wide range of processes and operations such as ethoxylation, halogenation, hydrogenation, nitration and sulphonation. Eight out of which four are multipurpose / multiproduct plants alongwith one solvent recovery system.